The very significant body of work performed by Dr. Hardman has contributed tremendously to our understanding of cyclic nucleotide synthesis and degradation. In particular much of the fundamental knowledge of guanylate cyclase and cyclic nucleotide phosphodiesterases, which synthesize and degrade cyclic GMP, respectively, is a result of Dr. Hardman’s research. 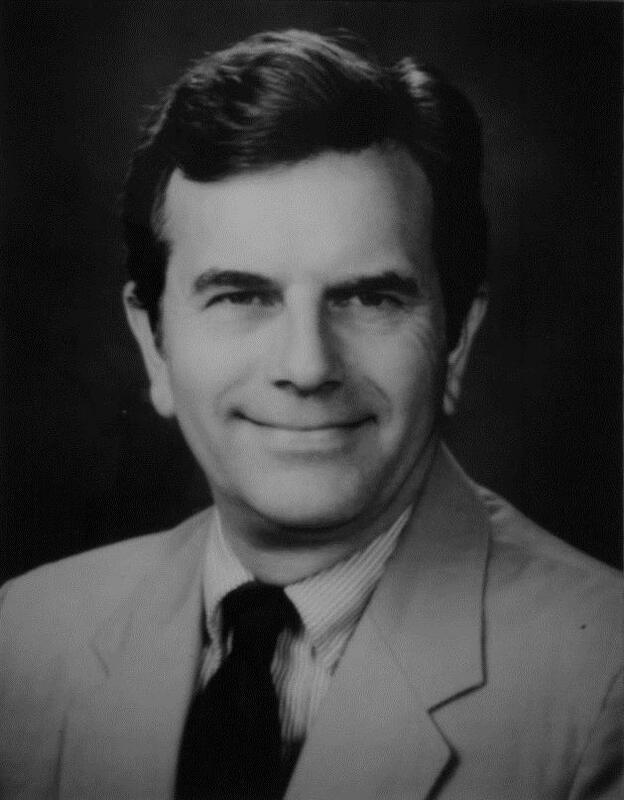 In addition to his appointment in our department, Dr. Hardman was also Professor and Chairman of the Pharmacology Department from 1975 to 1990 and Associate Vice-Chancellor for Health Affairs at Vanderbilt until his retirement in 1997.